Last post we were talking of cash applications, http://faoblog.com/processes-ar-cash-applications1/. We were discussing that inspite of a simple accounting entry, still cash applications has become a very important function specially for large entities. Why? The fundamental reason for this arises due to multiple factors. The ERP systems today are modular. When an amount is remitted by a customer, quite often, it moves to your client’s bank account through electronic means. Usually along with the remittance, the details of the remitter are also sent. 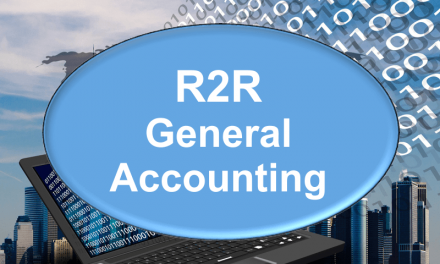 Since various ERP systems are modular, companies, immediately account for the money received through a general account, normally termed as the “Customer A/c”. 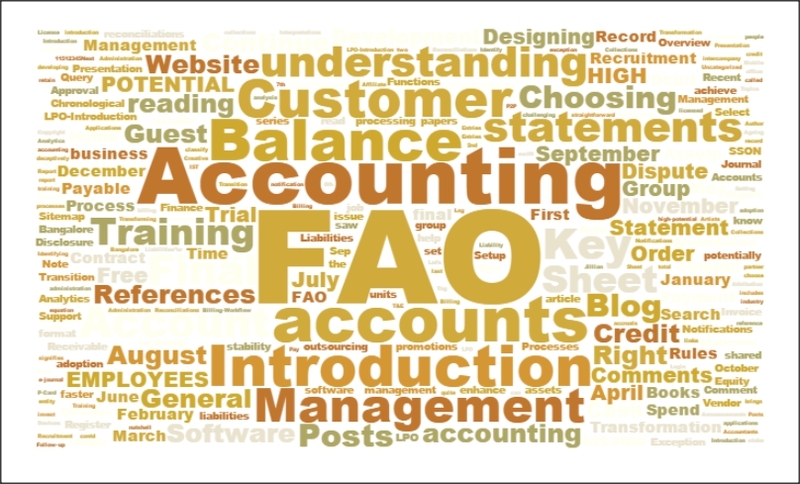 The specific application to the customer account happens later, by another set of accountants, based on inputs received. Quite often, the remitter details, as received from the bank do not exactly match the ERP accounts heads / codes. This leads to mismatches. There is also a possibility that the amount remitted has not been sent with specific details. A large number of companies usually instruct their customers to add the invoice number and date to the remittance, which leads to typos, errors or missing inputs and thus requires a manual matching of the receipt amount. In some cases, the exact amount is not remitted, or multiple invoice payments are bundled into one remittance.